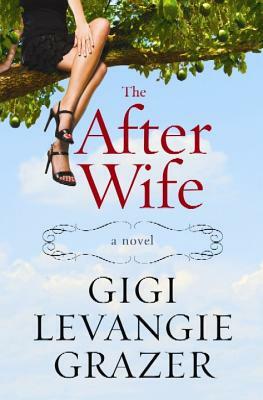 Praise for Gigi Levangie Grazer and "The After Wife"
"Hilariously funny and profoundly wise, "The After Wife" is for anyone who's ever been married or widowed, in debt or in love. I could not put it down: a fabulous read "--Nancy Thayer, author of" Summer Breeze"
" Grazer is] a quick-witted beach book queen."" --The New York Times"
"Jackie Collins with a sense of humor."" --The Wall Street Journal"
"Gleefully naughty." --New York "Daily News"
"A laugh-out-loud tale." --Chattanooga "Times Free Press"
"Fearless and fabulous." --Lauren Weisberger, "New York Times" bestselling author of "The Devil Wears Prada"
"Stylishly written, great fun "--Candace Bushnell, "New York Times" bestselling author of "One Fifth Avenue"
"A hip, clever story that will have you laughing from the gut."" --USA Today"